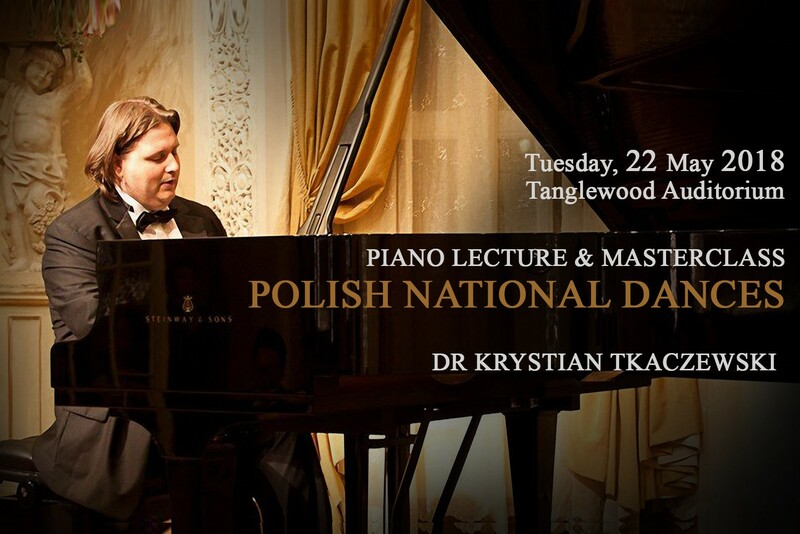 Polish virtuoso pianist Dr Krystian Tkaczewski returns to Tanglewood Music School for a one-day event, Piano Lecture & Masterclass, featuring the various National Dances from Poland. Krystian Tkaczewski was born in 1980 in Tarnów, Poland. 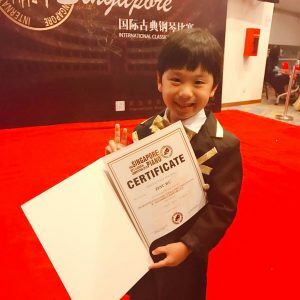 In 2000 Krystian became a student of Olga Rusina at the Academy of Music in Wrocław, from which he graduated in 2004 with a Master of Arts degree. In 2007 Krystian received a graduate diploma. 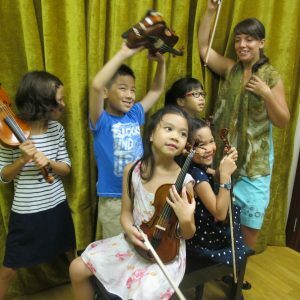 In 2014, Krystian Tkaczewski received Doctor of Musical Arts degree from The Hartt School, University of Hartford in the studio of professor Oxana Yablonskaya. Krystian was also awarded The Honor Regents Award, for the best graduating doctoral candidate of the Hartt School and prestigious induction to Pi Kappa Lambda Music Honor Society. 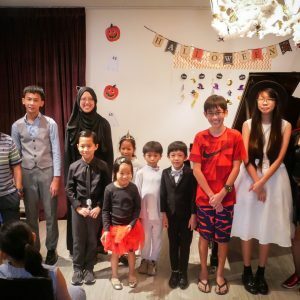 Krystian has been a laureate of over 25 international piano competitions in such countries as: Greece (Athens), Italy, Spain (Madrid), Macedonia, Czech Republic and USA (i.e. Iturbi, Artists International, Bradshaw and Buono, 5 Towns, Joyce Dutka, American Protégé, Web Concert Hall). Dr. Tkaczewski has received the prestigious “Extraordinary Ability in Arts” permanent residency in United States of America as one of a small percentage of those who have risen to the top in their ﬁeld of endeavour.